CBS News is the news division of American television and radio service CBS. The president of CBS News is David Rhodes. CBS News’ broadcasts include the CBS Evening News, CBS This Morning, news magazine programs CBS Sunday Morning, 60 Minutes and 48 Hours, and Sunday morning political affairs program Face the Nation. 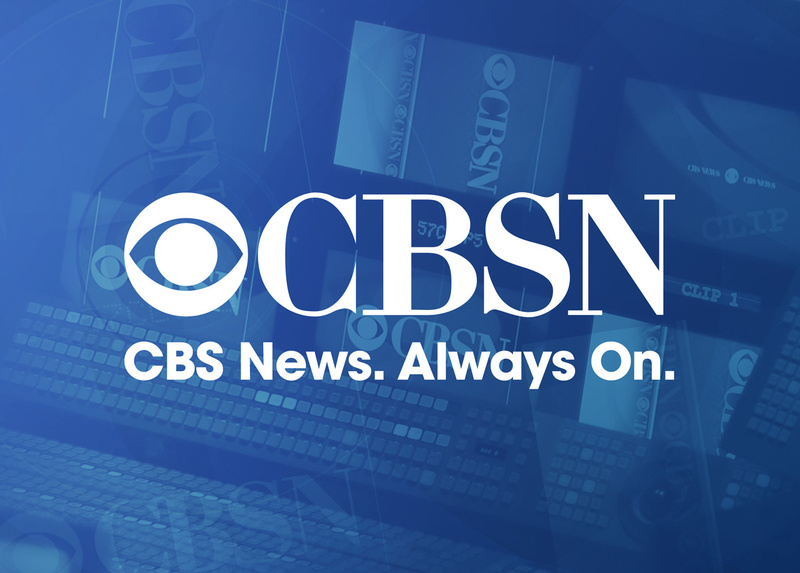 CBS Radio News produces hourly newscasts for hundreds of radio stations, while CBS also operates a 24-hour news network called CBSN, the first live anchored 24-hour streaming news network that is exclusively online and on smart devices.